I get this question more and more, so I figured it was time to write a blog post about it. I am a firm believer in building up your body with the use of supplements that we don’t necessarily get through our food and environment as well as we were created to do. But I also believe in living life, and not getting bogged down with focusing on it as well. In other words, our diet shouldn’t rule our lives. With that said, here is what I give Seth on a pretty regular basis (life gets in the way sometimes! ), as well as what *I* take FOR him, since he is still nursing. This is a good list for me to make as well, so I’m not just trying to remember it in my head. Klaire Labs VitaSpectrum 5.8 oz Powder Berry-Pomegranate Flavor – (He will be starting this next week. We are finishing up his bottle of Nutrivene-D that I bought last year) This is the multi-vitamin that his naturopath recommended because many of the vitamins included in this special formula are bio-available, meaning the body more readily absorbs them. Nutrivene Digestive Enzyme – The Nutrivene-D Daily Enzyme contains digestive enzymes including Amylase (breaks down carbohydrates), Cellulase (breaks down fibers found in fruits and vegetables), Lactase (breaks down milk sugar), and Lipase (aids in fat digestion). Seth sees a Naturopath Physician, Erica Peirson, who orders and reads his blood tests, and helps me adjust his dosage. We will be adding a few new supplements over the next few weeks, including l-methionine. I will also be updating this post with more information on what we expect these supplements are doing to help him. I am also interested in the following supplements: Longvida Curcumin and Piracetam. 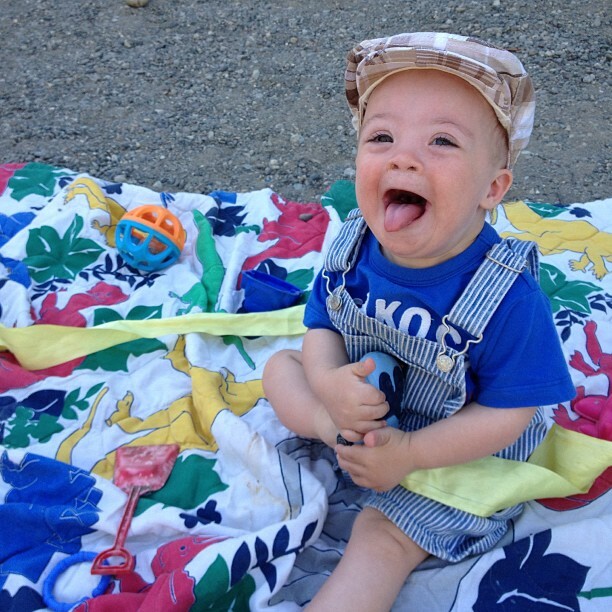 This entry was posted in Down Syndrome, Nutrition. Bookmark the permalink. What are the benefits of these supplements, Grace? It would also be helpful to know why he’s taking them and what his health/life would be like with and without them. Andrea, that is my next step in this post. I wanted to get this out there because of all of the questions, but I plan on adding that info to each of the posts. It’ll just take a bit longer of looking things up and getting it down in a legible manner. Thanks for the input!